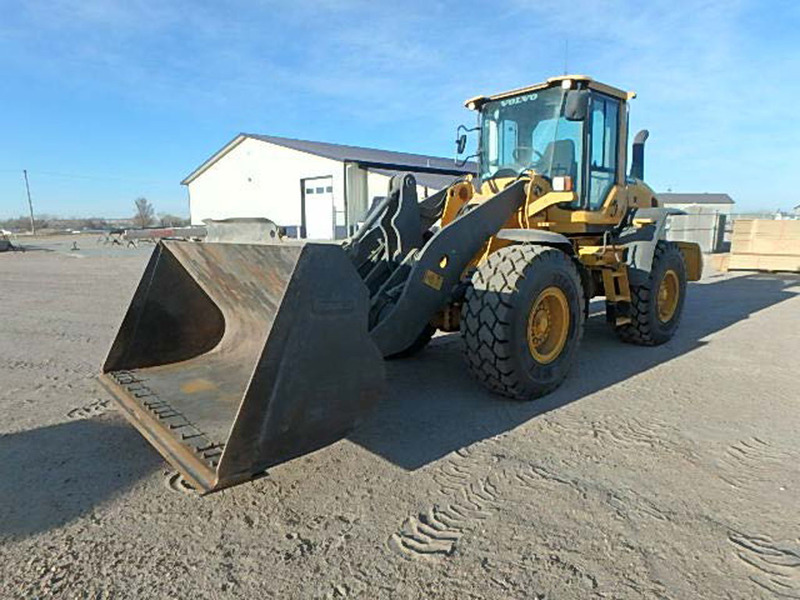 2014 Volvo L70 General Heavy Equipment, Wheel Loaders Tonka International can find heavy equipment, trucks, trailers wheel loaders, excavators, dozers, motorgraders, cranes, boats, oil and gas, and more. 602191001 Wholesale price: $0 $0 1 Available from: Tonka International (TKI) Condition: Used In stock! Call now!